The roots of BitifEye reach back to the classical set up of Hewlett-Packard, precisely to the test and measurement division. 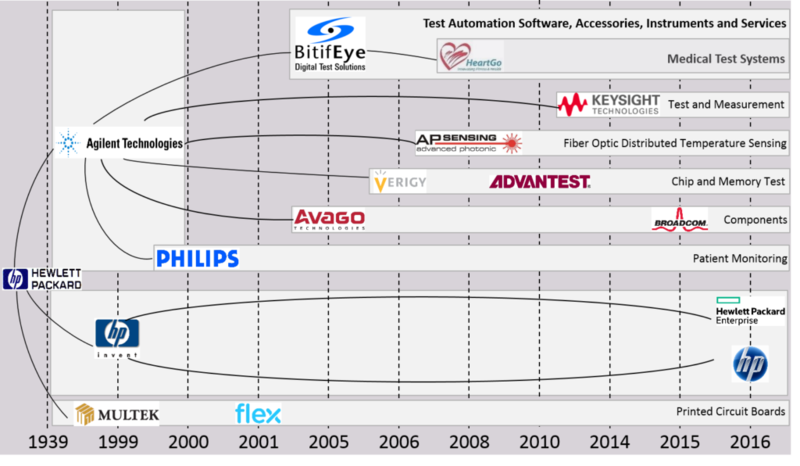 In 2005 the company founders were encouraged by their former employee Agilent to establish the company to fulfill the customer demand for test automation software for receiever tests. 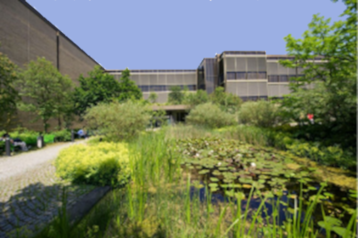 This intense partnership is being continued with Keysight Technologies. Up until today this presents a benefit both partners as in the meantime BitifEye is a global player and an industry leader well known for its ValiFrame Test Automation Software. We are located in the heart of the high-tech development and engineering center in Germany near Stuttgart. In fact BitifEye shares the campus with Keysight Technologies and other high-tech companies. We are a team of engineering experts for high speed data busses. BitifEye employees are enganged in serveral standard organizations to ensure testing can be done the most effective way. In average the speed of the interfaces doubles all 3 to 4 years. With this the test requirements become more and more complex. BitifEye offers state of the art test solutions for digital busses alongside with in depth expertise to make your products work. Provide state of the art test solutions and support to enable fast and reliable product development. BitifEye provides physical layer and protocol test solutions for the conformance test and characterization of established and emerging digital high speed busses.